🔥ENDING TONIGHT! 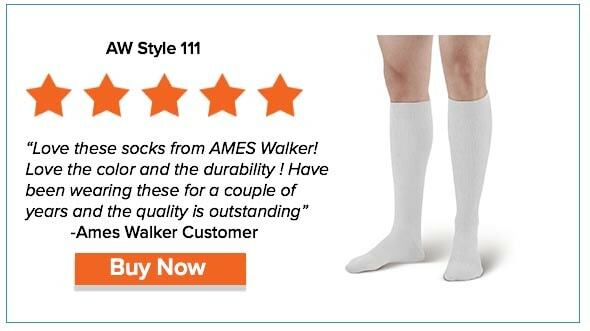 25% OFF Ames Walker #HOT5! Wish Granted! 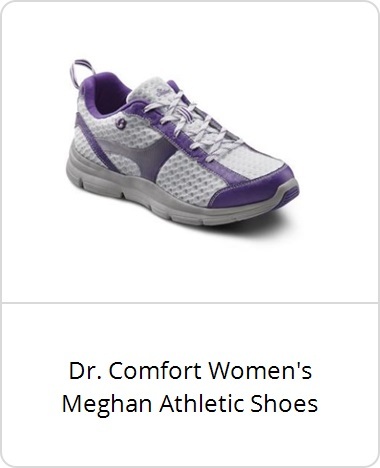 Your 10% OFF is Here! *Offer valid on the items listed here only, with coupon code:HOT5. Cannot be combined with other offers. Valid through 1/7/19 at Midnight EST. 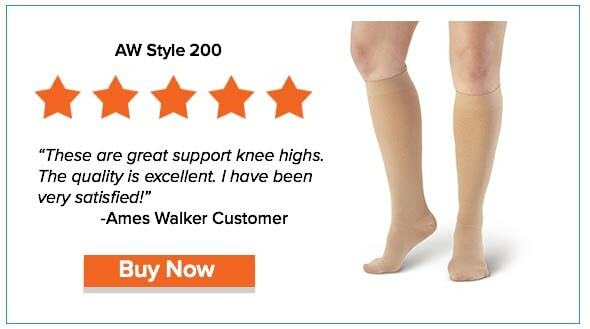 Ames Walker provides the highest quality compression support hosiery, foot care, shoes, orthopedic braces and supports & much more at the guaranteed BEST Price. We strive each day, and make it our priority, to offer our customers the best customer service they can find anywhere on the internet. AMES WALKER FEATURES THESE BRANDS & MANY MORE! 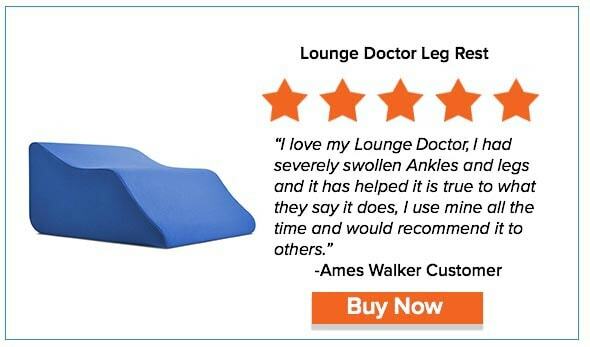 You’re receiving this email because you’ve signed up to receive weekly updates from Ames Walker. To manage subscriptions or unsubscribe, click here. Let's Get Saving! Jobst Brand is On Sale! Looking to Save? Now is your chance! 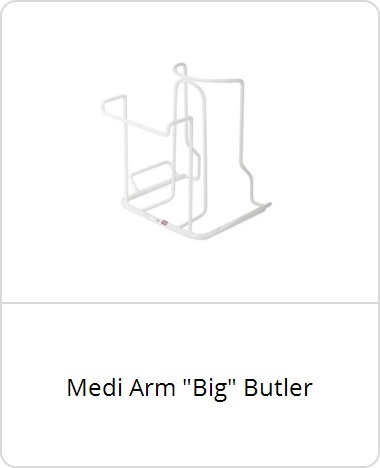 If Your Basket Ready? 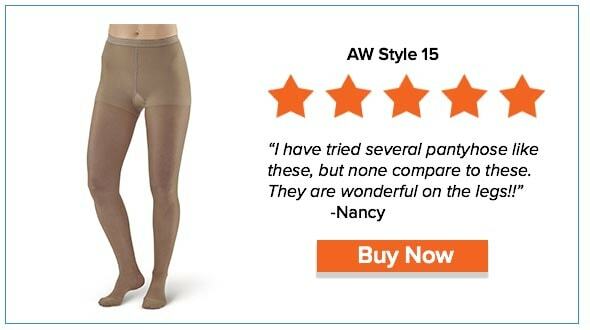 Save 15% Now! Are You Egg-Cited? Our Easter Sale is on NOW!